Marketing strategies have come a long way from what it was a decade ago or may be even 5 years ago. Digital technology is advancing by the second and if you want to hold on to a successful business, then its highly imperative that you go with the tide. 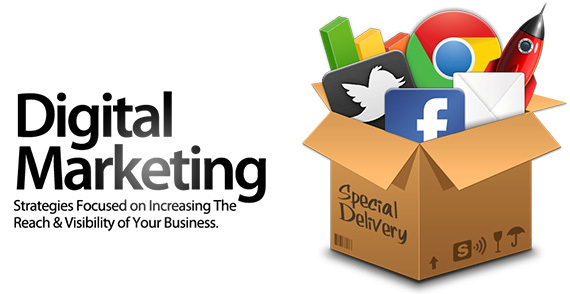 Digital marketing has taken the online business world by storm. In this fast paced and continuously evolving digital world, the prospect of digital marketing can be very daunting even for the most experienced business owners. However, if you have the right people to work with you, things shouldn’t be that difficult. 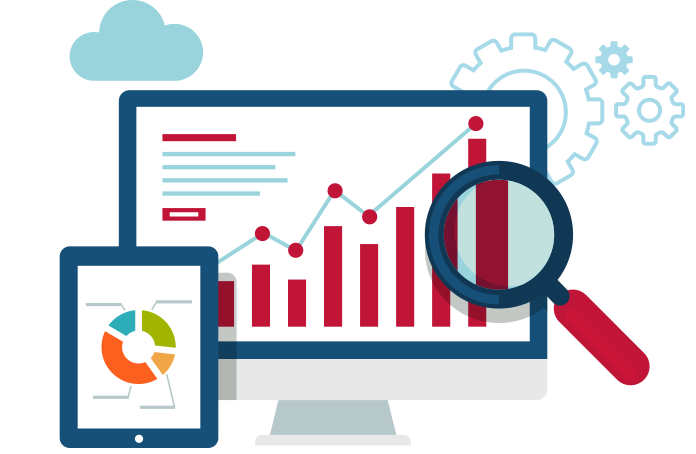 Thought Media is an industry leader in the web designing field, well-known for providing the best web design services and effective marketing services. Give us a call for a FREE No Obligation Quote! 1 (800) 916 3864. The key to a successful business is knowing exactly what the target customers want, how they navigate the internet, how they could find your brand online, and how to make them buy your brand. Online shopping or ecommerce has become one of the most valuable and fastest growing industries world wide. The total retail sales across the globe is predicted to reach $22.049 trillion in 2016, which is an increase of 6 % from the previous year. By 2020, the sales are expected to top $27 trillion even as annual growth rates slow over the next few years. Online shopping in the United States alone is expected to up by 45% in 2016. An interesting finding is that, with $3.34 billion being spent online, the Black Friday shopping festival in 2016 has surpassed the online sales records in the United States with a 17.7 percent increase on sales last year. Cyber Monday’s sales are expected to exceed $3 billion, which is an increase of 9.4% over last year. Most importantly, it was found that retailers who resorted to digital marketing techniques such as email, mobile and social media gained 30% increase sales on average than those who used just one or two channels. These statistics show that ecommerce is definitely on the rise and will continue to do so in the following years. So in order stay ahead of the game, you need to implement marketing tactics and strategies that work to achieve business goals. To help you achieve this, partner with one of the best providers of digital/internet marketing services – Thought Media! Call for a FREE No Obligation Quote! 1 (800) 916 3864. The importance of a website for a successful business cannot be overemphasized. 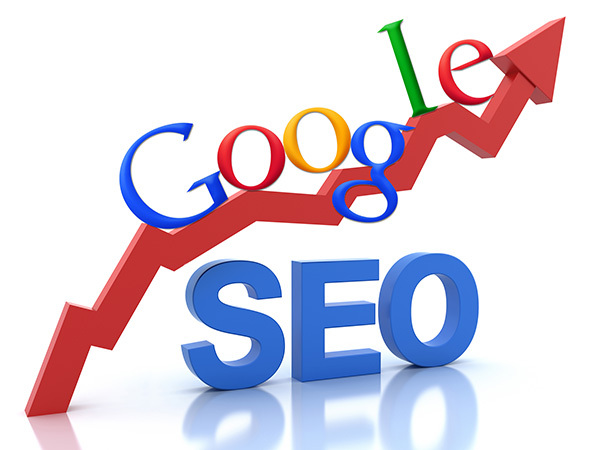 Search engine optimization (SEO), user experience, conversion rate optimization, branding and pay per click advertising are all factors that should reflect in your website, in order to reap the benefits of a successful online business. Thought Media can help implement all these marketing strategies in your website and take your business to new heights. Whether your business is small, medium or large, we have the perfect solution. With hundreds of clientele all over the world, our team of experts can help develop the perfect website design, corporate identity, or mobile app to cater to your business requirements. So why wait? Let’s get started right away! When it comes to successful marketing techniques and earning more profit, digital marketing no longer comes secondary to the conventional advertising and print marketing. Call Today for a FREE No Obligation Digital Marketing Quote! 1 (800) 916 3864.